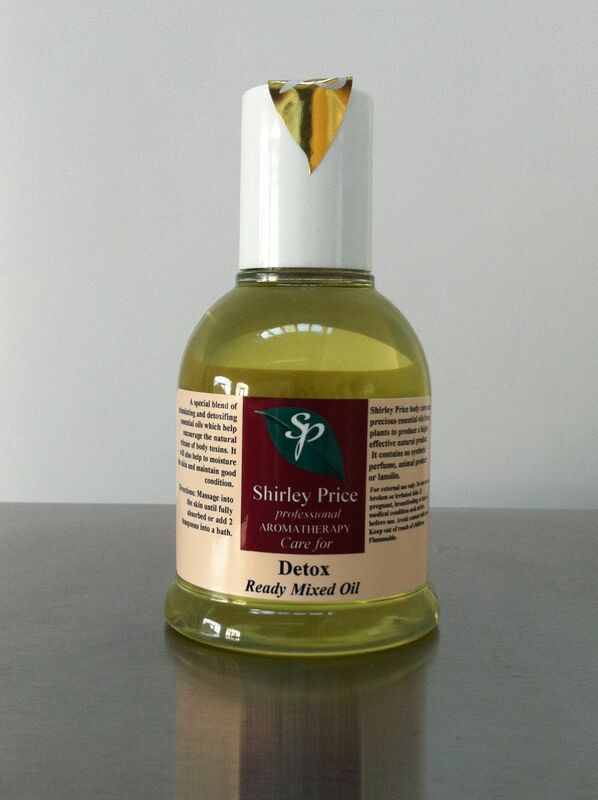 A special blend of stimulating and detoxifying essential oils which help encourage the natural release of body toxins. It will also help to moisturise the skin and maintain a good condition. 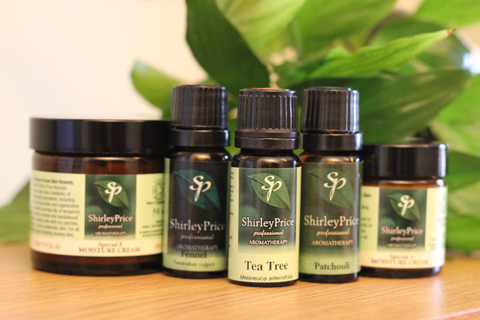 To use: Massage into the skin all over the body or add 15-20drops into a bath of hot water. Ingredients: Vitis vinifera, Helianthus annus, Foeniculum vulgare dulce oil, Citrus paradisi oil, Juniperus communis oil, Citrus aurantifolia oil.